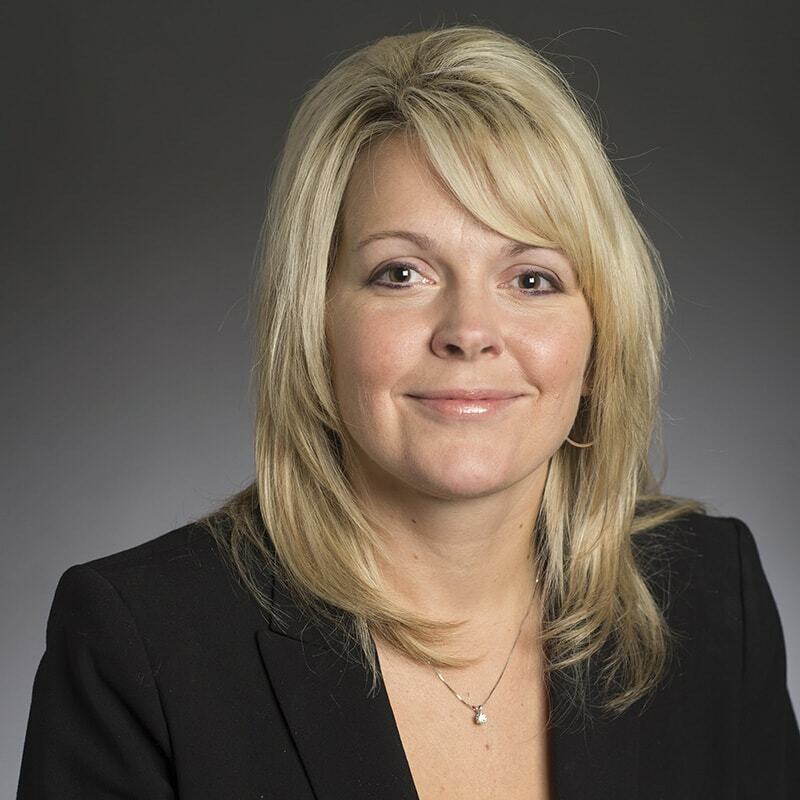 Carrie joined Carnegie Mellon University (CMU) in 2003 and currently serves as the associate vice president for finance and controller. In her role, Carrie oversees a wide range of finance departments and functions, including Accounts Payable, Accounts Receivable, Financial Reporting and Accounting, Taxation, International Finance, Sponsored Projects Accounting, Cost Analysis, and Property Accounting Services. She is an officer of the CMU Board of Trustees serving as the assistant treasurer. Carrie also serves as treasurer for the Jack G. Buncher Charitable Fund for CMU and for the MPC Corporation, a jointly owned entity of CMU and the University of Pittsburgh. Prior to her current role at the university, Carrie served as associate vice president for International Finance and as senior director, International and Strategic Finance. She also served the university as the treasurer of CMU SPE (Silicon Valley Campus Leaseholder Entity) and as the acting director of Sponsored Projects Accounting. Prior to joining the university, Carrie was a senior manager for KPMG Consulting and Bearingpoint, Inc., where she was responsible for managing large higher education clients, as well as project management across various business sectors where her responsibilities included budgeting, financial management, staffing, and technical conference presentations. In addition, Carrie has worked for Allegheny University of the Health Sciences, Duquesne Enterprises and Computer Centers of America. Carrie is a graduate of Duquesne University (’94) with a bachelor's degree in accounting.